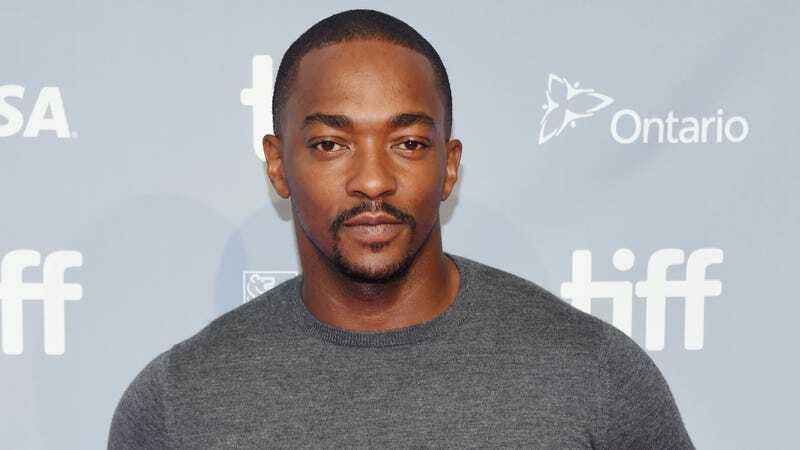 According to Deadline, Anthony Mackie from the Marvel movies and Jamie Dornan from the Fifty Shades movies are set to star in Synchronic, the next sci-fi project from The Endless directors Aaron Moorhead and Justin Benson. That film was about a pair of brothers investigating what happened to the UFO-themed suicide cult they escaped from as teenagers, with some weird supernatural stuff happening in an mysterious commune. The new film will also involve some supernatural mysteries, with Mackie and Dornan playing paramedics in New Orleans “whose lives are ripped apart” by the “horrific deaths” of some people who used an “otherworldly” designer drug.